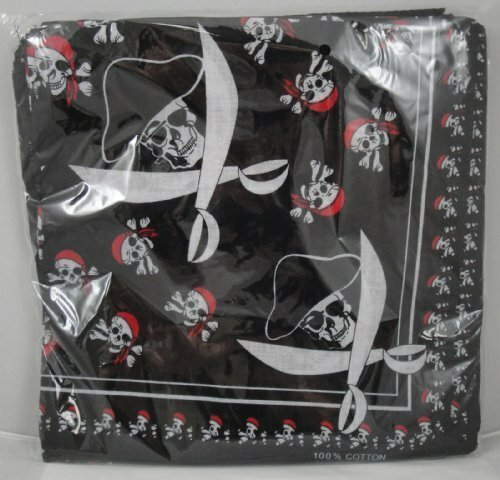 1 dozen Pirate Bandannas. great for your pirate costume. 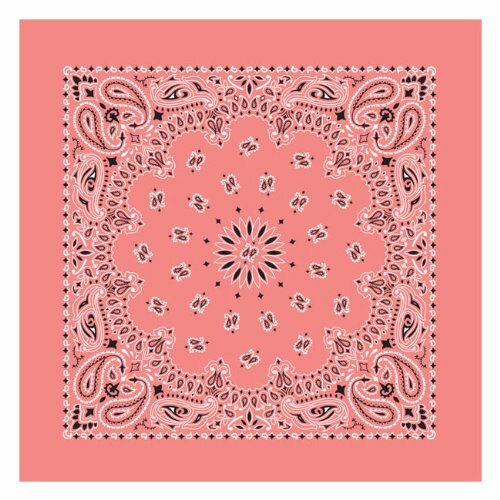 Bandanas are great to use as A Hair Covering, Headband or Necktie. Use if For Style, Be Practical and Use it as a Sweatband, Dress Up Like a Cowboy or Cowgirl !!! 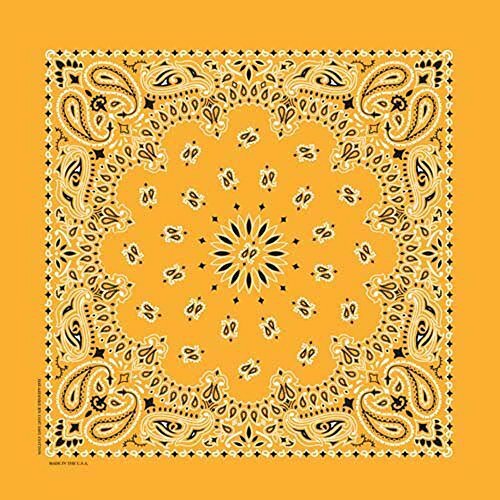 SIZE:22x22 Inches Square Bandanas Paisley Double Sided Printed Bandanas, Excellent Quality 100% Cotton Handkerchiefs *Beautiful Vibrant Colors Included With Paisley Print *Excellent Quality that Will Last You Time After Time. 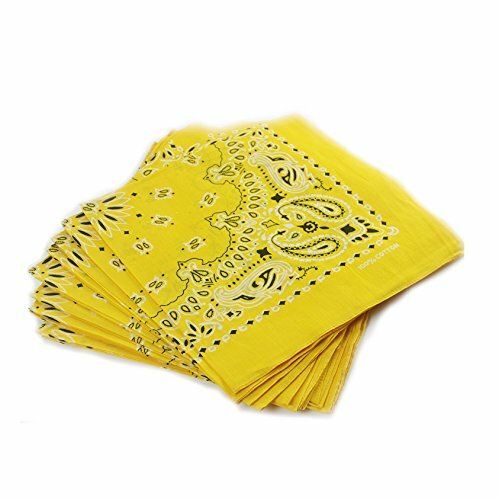 *Wash It by Hand With Cold Water and Enjoy it Lasting *The 4 sides of the Bandanna is Sewn All Around to Prevent Fraying and Coming Apart. The Quality and Beauty are All There Just Start Using It. 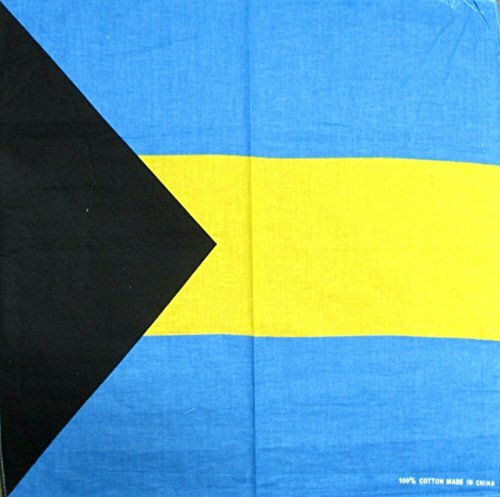 These Bandanas are printed on both the front and back and feature a classic overlock stitch sewn edge! 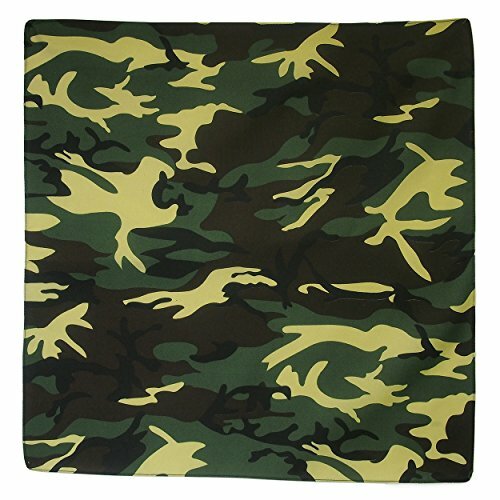 Bandanna Army Green Camo 22 X 22 Inch 100% Cotton Size : 22 x 22"
Copyright © Wholesalion.com 2019 - The Best Prices On 22' Bandanna Online.